Tokyo (AFP) – Carlos Ghosn, the ousted former Nissan boss detained in Tokyo on charges of financial misconduct, on Monday vowed to remain in Japan if granted bail and again proclaimed his innocence. 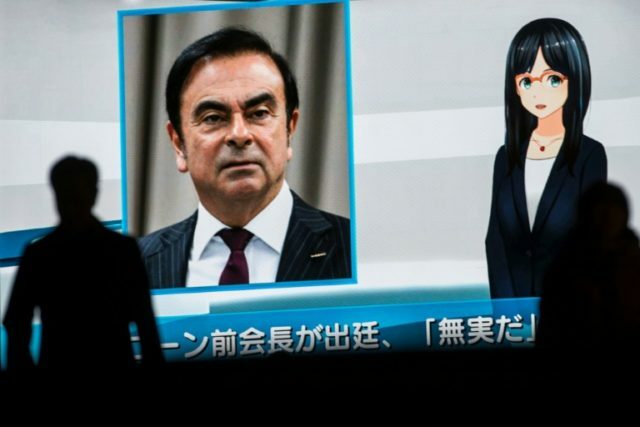 Tokyo District Court will later Monday consider the 64-year-old’s latest petition for bail but has already rejected Ghosn’s previous applications, judging him a flight risk who might seek to destroy evidence. Since then, he has been kept in custody in northern Tokyo and has only been since in public once, in a dramatic court appearance where a much thinner executive pleaded his innocence in a packed courtroom. Ghosn’s arrest has thrown into question the future of the three-way alliance he forged between Nissan, Mitsubishi Motors and Renault, which has come under pressure in his absence.